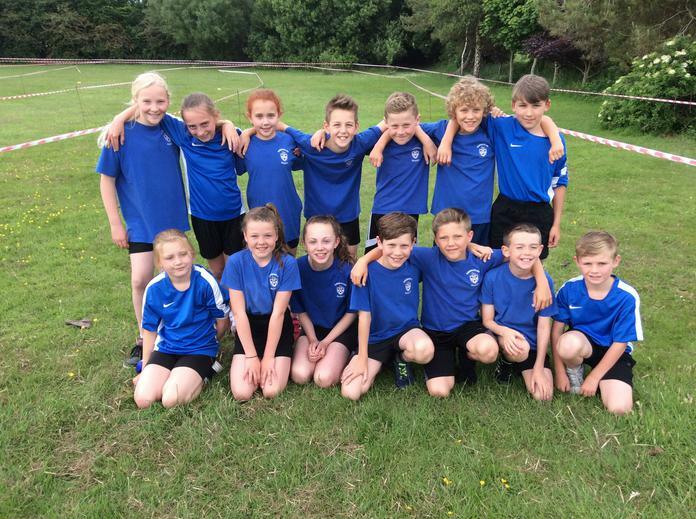 What an amazing team performance from our cross country superstars at St Helen’s Overton Primary School on Friday 8th June. 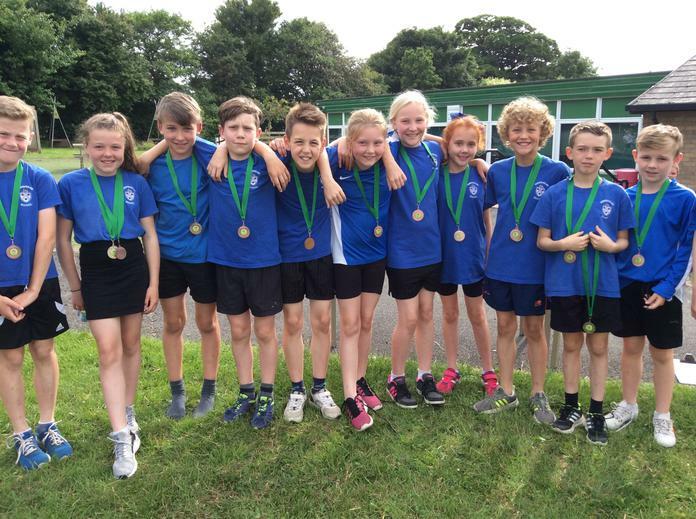 They all ran the course brilliantly and received excellent positions in their races which gained us a well-deserved third place in the competition. Well done team! 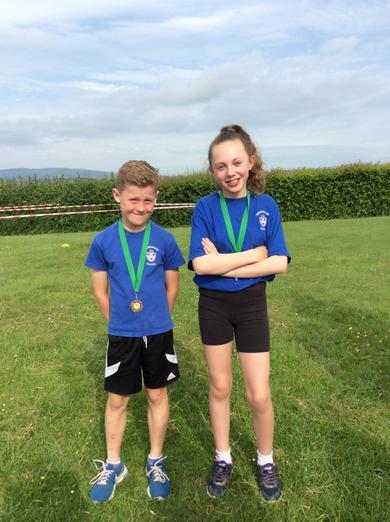 On Saturday 14th May 2016, the annual Inter-Schools' Cross Country races were held at Lancaster University. Unusually, the weather was fine with a slight breeze- ideal weather for running. The races began at 10:15a.m. and were split into age groups. In each race there were about 150 runners. Well done to all children who took part in this competition. 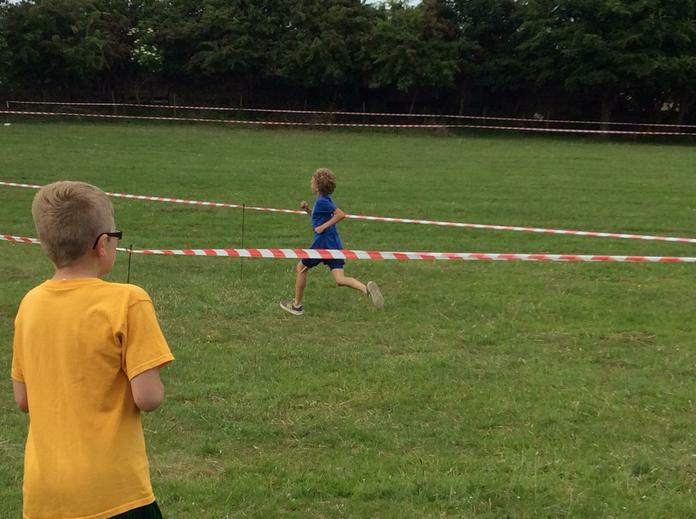 Special mention has to go to Lucas Robinson who ran at least 3/4 of the route wearing only one shoe! 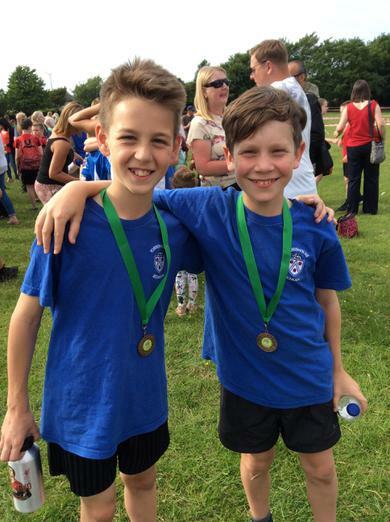 A huge well done to everyone that took part in the school cross country! It was lovely to see everyone out to support the runners. Our overall winner was George Cookson! Well done George! This year's races were, once again, held again at Lancaster University. The weather looked to be perfect for running and, unusually, it did not rain! 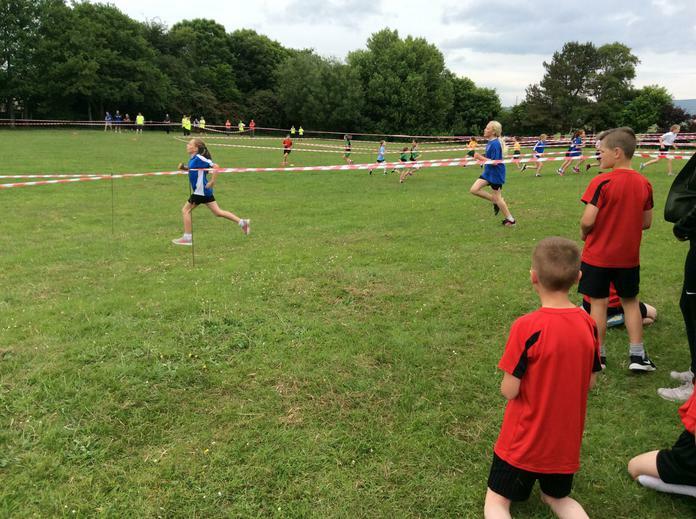 The races followed the same format as in previous years: Year 5 Girls; Year 5 Boys; Year 6 Girls; Year 6 Boys. Races were about a mile in length and had about 150 participants from around 25 schools in each. Finally, well done to all participants who represented the school. Special mention has to go to Toby Swarbrick - it has been about twelve years since we had a first place runner in this event! In preparation for this year's Inter-Schools Cross Country Race (date to be confirmed), I have started a running club for children, of all abilities, in Years 5 and 6. This will be held each Monday from 3pm - 4pm. Let us hope that we can repeat the same success as last year! 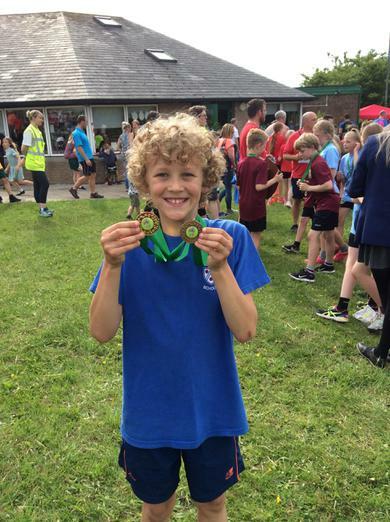 This year’s Inter-schools Cross Country Races were once again held at Lancaster University. True to form, the weather did not look particularly promising though the rain held off until the event was over- very different from last year’s event! 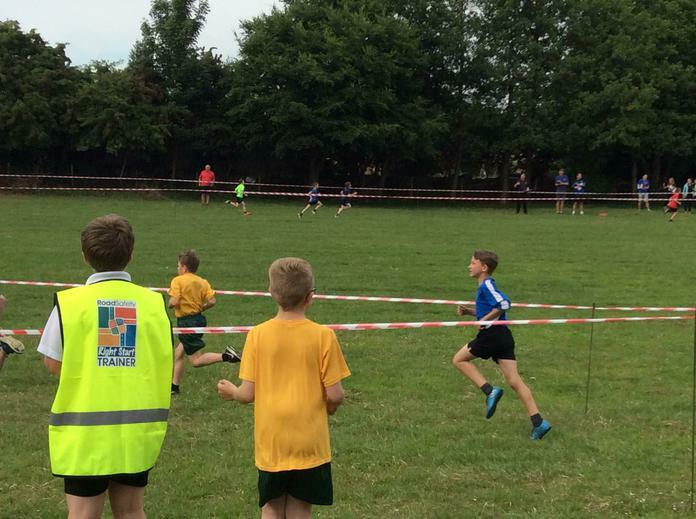 There were four races, split into: Year 5 Girls, Year 5 Boys, Year 6 Girls and Year 6 Boys. 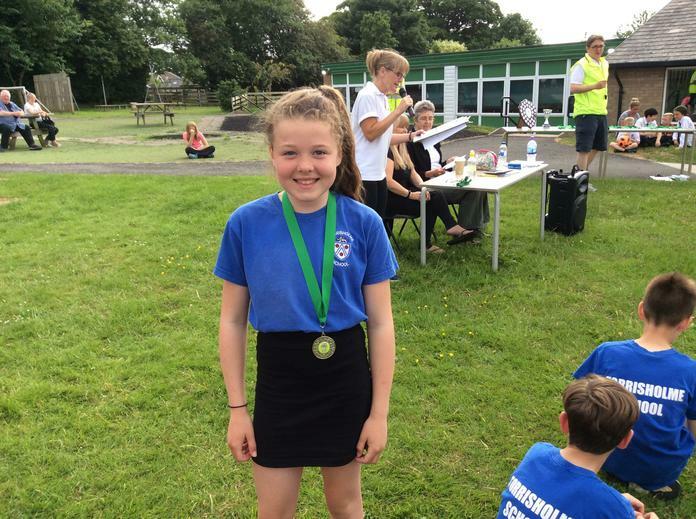 The races were held over a mile in length and the top three positions from each school combined to form a team total. There were over 130 participants in each race. In addition, every school in the District is invited to enter and, on the day, there were around 25 schools fielding teams. The Year 5 Boys achieved the best team score of the morning (including all races and all schools!) with a combined total of 21. 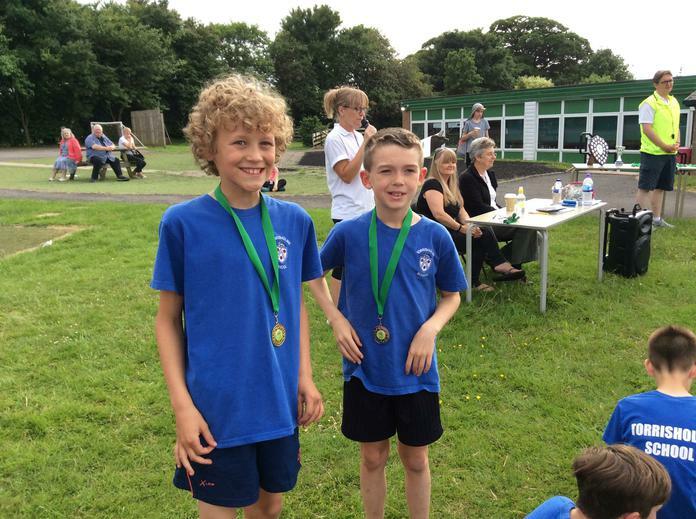 The Year 6 Boys missed out on third position by just one point! Finally, it remains for me to say well done to all the runners representing Torrisholme C.P. School. Also, a big thank you to the two Year 5 Girls who stepped in at the last minute to enable a full team to be entered. Lastly, thank you to all the staff who supported this event and trained our runners.